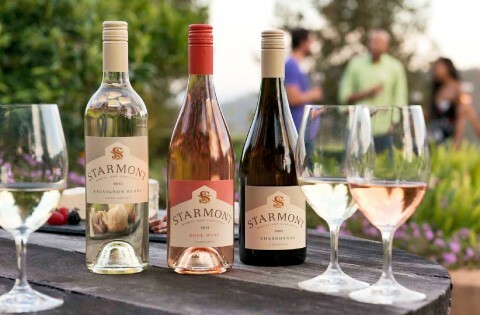 Complex, structured and balanced wines that are thoughtfully crafted, approachable, and are the perfect accompaniment for any occasion! 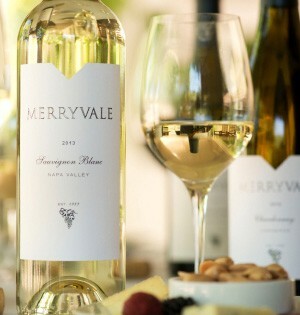 A selection capturing the vision of old-world style white wine from Napa Valley. Need more wine? 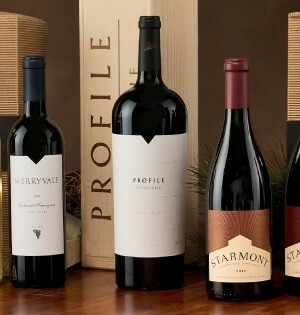 Take hold of our larger formated wines that offer the same luxorious flavors. 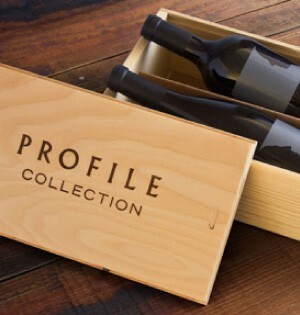 From Library offerings to unique gift packs, shop for any occasion. 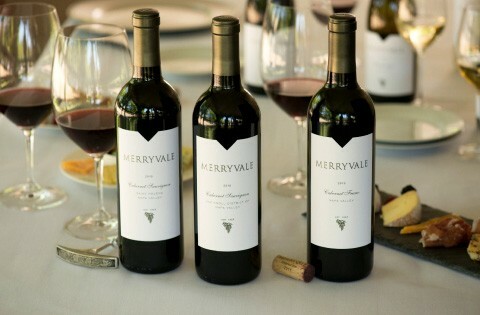 The best scoring wines in the Merryvale Family of Wines collection. Taste perfection.